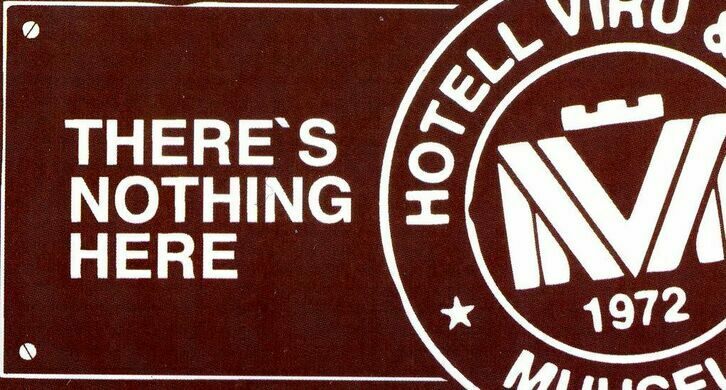 Once upon a time, there was a hotel called Viru. The year was 1972 and a little less than 20 years remained until the end of the Soviet era. The hotel for foreigners also had to suit the national security body – KGB. 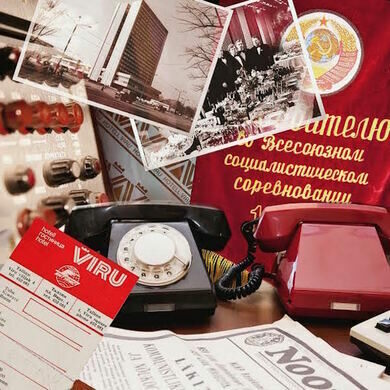 Join us for a private tour of a former KGB espionage station as we delve into the strange history of Hotel Viru, Estonia's Soviet-era luxury hotel. An hour spent within these walls will make the two parallel worlds of Soviet time understood and tangible. Space is extremely limited, advanced purchase is required!